Movies, especially big budget superhero movies have often been secretive about their upcoming releases for one reason alone-to build up a momentum before the release. Wolverine 3, which finished production in August has been relatively quiet on the press front but that is about to change. Director James Mangold had teased fans of something big coming up and he was not lying. Wolverine 3, revealed its official title, Logan via Hugh Jackman and Mangold’s Twitter. A fitting title for Wolverine’s swan song. 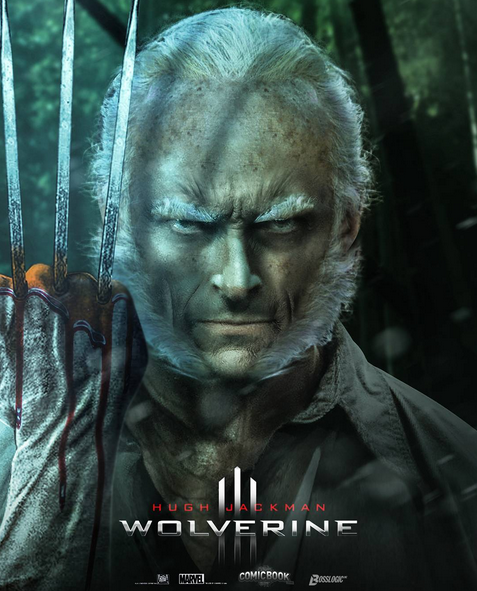 Both Jackman and Mangold posted the official poster for the movie which features Wolverine’s hands (with the famous claws out) holding a child’s hand. 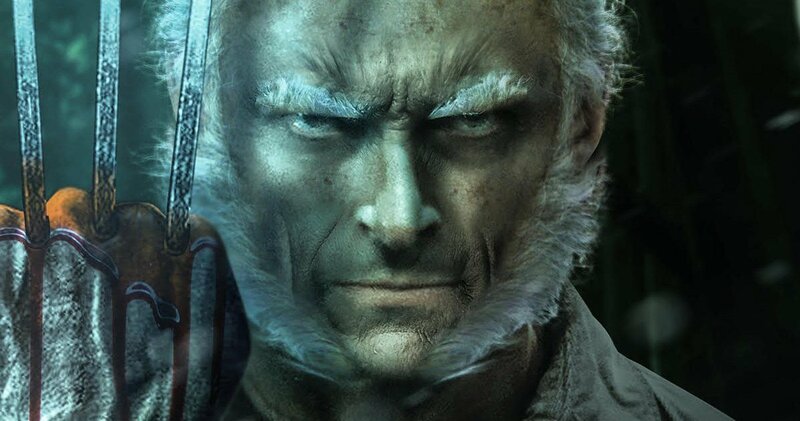 The poster seemed to confirm speculations of the film being based on the Mark Miller comic book Old Man Logan. The script also has shades of Old Man Logan running through it, as Wolverine or Logan is a little older and the strength of his healing factor is fading. This has turned him into an alcoholic as understandably, he is constantly in pain. Mangold’s new take on the character and tone of the movie seem to be unlike anything we have seen Wolverine go through. If the movie is done right, Hugh Jackman would definitely be giving fans a last hurrah for the character before he takes off his claws for good.